Look who got their Top Ten list up on a Tuesday! Later this week I'll be posting my End of Year Book Survey which highlights more of what I read this year in depth. For this week's topic, I thought I'd focus on the ten books that had me swooning this year! Romance is such a strong element I connect with in the books I read. When it's done well, you can usually find me staying up late into the night reading because I don't want their world to end just yet! Have you read any of these? 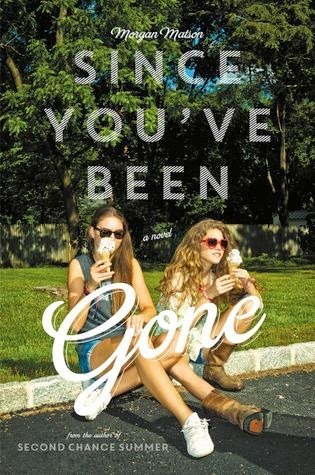 Which books did you swoon for this year? As always, be sure to check out The Broke and the Bookish for more details on this awesome weekly feature. I love swoony books!! 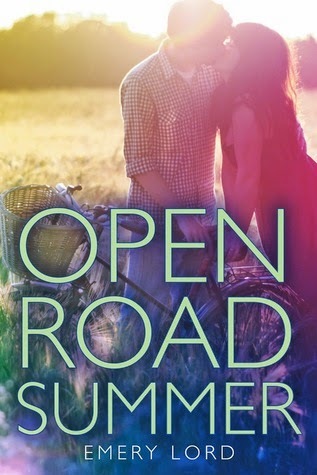 I also read and loved Open Road Summer, Wish You Were Italian, and Just One Night <3 The rest I will get to sooooon! I love swoony books, too! 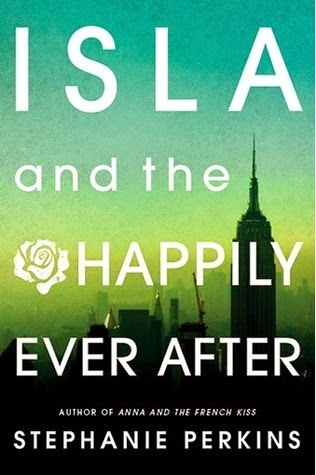 I've only read three of these, though - Open Road Summer and On the Fence and Isla and the Happily Ever After. I loved all three, though. You have some good books on your list and we have a few that overlap! 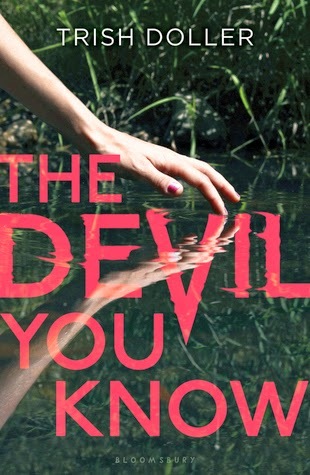 I love me a good contemporary read! I haven't read any of these yet, but SO many are on my TBR list!! :) Glad you enjoyed them and I can't wait to dive into them! I need to eventually read Open Road Summer, What I Thought Was True, Wish You Were Italian, Since You've Been Gone, On The Fence and Isla. 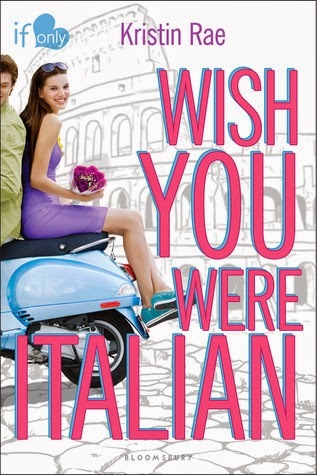 I'm actually debating on buying On The Fence and was interested in buying Wish You Were Italian as well, but we'll see. 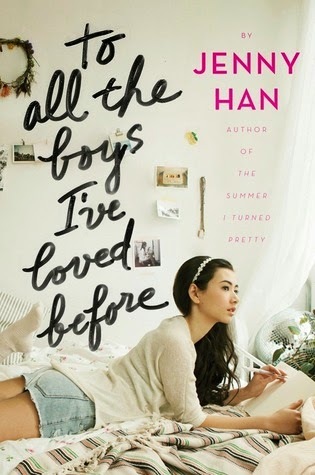 :) I read and liked To All The Boys I've Loved Before, it was definitely cute. 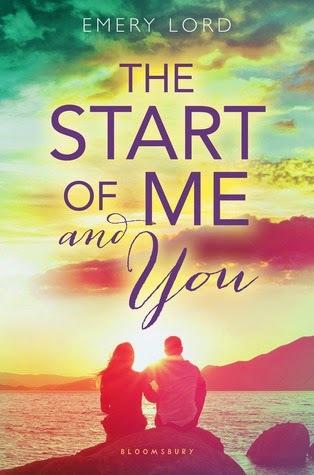 I am so excited for The Start of Me and You even though I haven't read Open Road Summer. OMG- I am so behind. I haven't read any of these books. Must remedy this situation but my heart isn't interested in reading right now. Every happen to you? 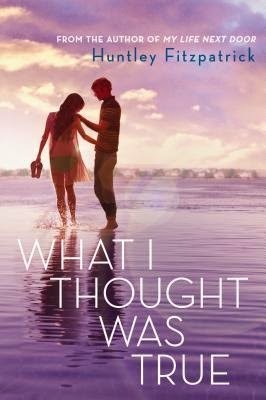 All of these are either on my TBR or I loved them! Since You've Been Gone is definitely a favorite of mine. I LOVED Isla!! 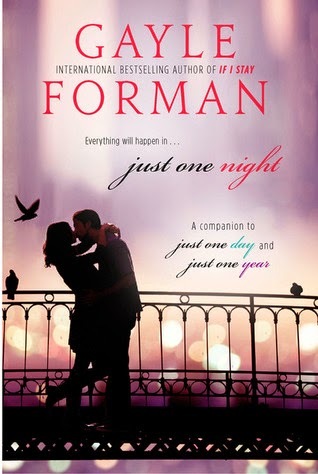 Definitely a very swoony read indeed. I literally just started To All the Boys I've Loved Before tonight and was hooked by the first page!